I recently made a pretty massive pivot in my business to offering donation-based sessions. Two years ago my heart whispered a truth. I heard it, but I didn’t act. It visited more often, and made itself known through examples and signs every where I turned. But my mind didn’t want to hear it. “It’s not safe“, it said. Today I honor my inner wisdom. I align with a spiritual tradition as old as religion itself: offering guidance freely to those who desire it. 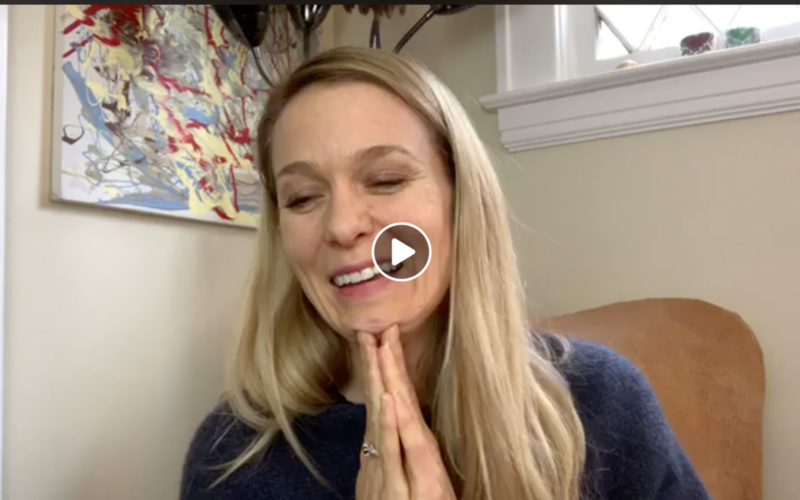 You’ll now find on a my calendar a donation-based session available to anyone desiring a deeper connection to their truth, inner peace, and inner freedom. You can schedule yours here. In the video below, I share the 4 reasons I decided to make this switch. It’s short (only 7 mins), so please listen to all 4 reasons. Then, if you’re looking to connect more deeply with your soul’s truth and sense of inner peace and freedom, I invite you to schedule a session. Want to book a session with me?